R3, a global consultancy, has promoted Seema Punwani to the role of principal consultant. 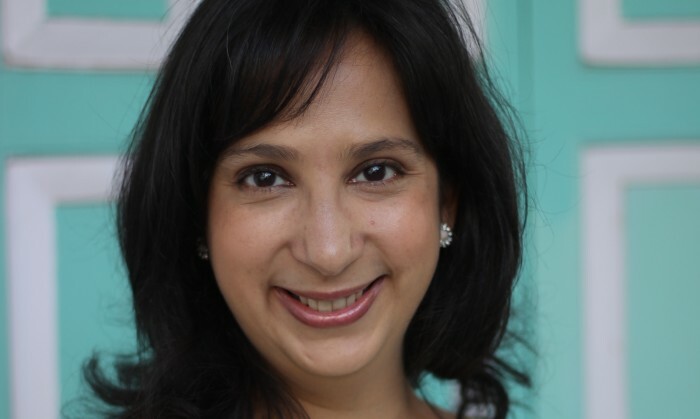 Punwani (pictured) joined R3 three years ago as a senior consultant with more than 15 years of agency experience, the last in a global role at Ogilvy. As the firm continues to expand and take on more global projects, Punwani has led global initiatives for clients like MasterCard, Economic Development Board of Singapore and Fonterra amongst others. In addition to leading global assignments, she is also now tasked with internal training and capability development, as well as driving strategic initiatives. “Punwani has played an integral part in the global expansion of R3 since she joined the company three years ago,” said R3 co-founder and principal, Shu Fen Goh. “R3 places great importance on investing in subject matter experts and senior talent. The consultancy is confident that in her new role as principal consultant, Punwani will bolster R3’s position as the leading independent consultancy both regionally and globally,” added Goh. This has been in discussions for approximately a year. ..